The Supreme Court has rejected a petition that sought to stall the deportation of seven Rohingyas to Myanmar. 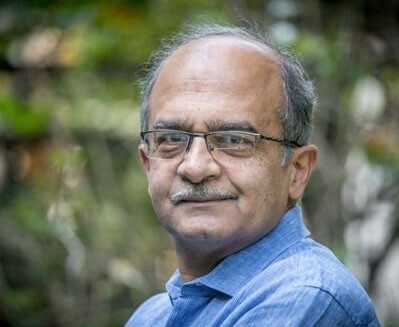 The plea was filed by advocate, Prashanth Bhushan who had sought to stall the deportation through the border point at Moreh in Imphal. Centre informed the court that the seven had entered India illegally in 2012. They had been convicted under the Foreigners Act and detained at the Silchar detention centre. The Centre further said that Myanmar had accepted the Rohingyas as their citizens and agreed to take them back. Meanwhile, The 7 Rohingyas were deported to Myanmar. They were handed over to Myanmar authorities.